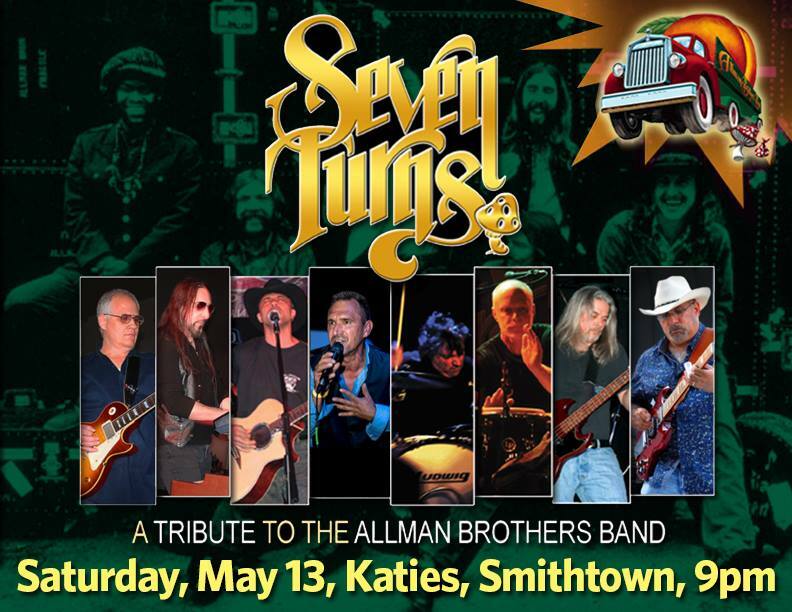 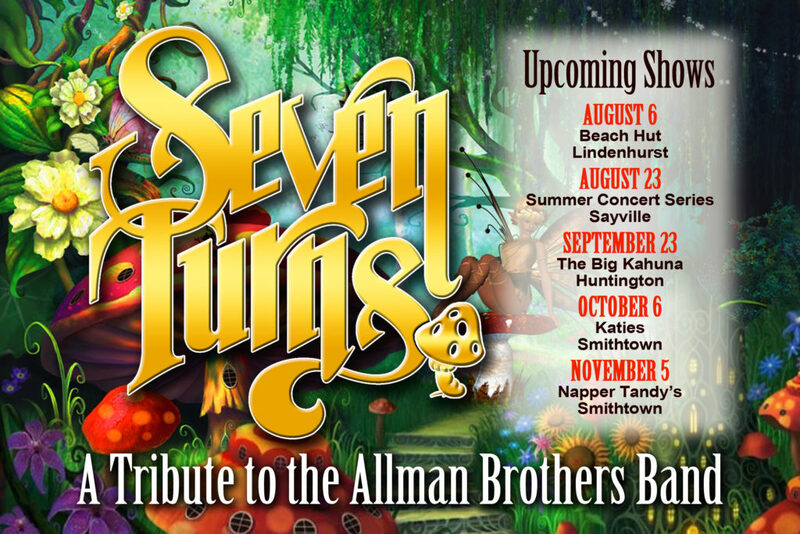 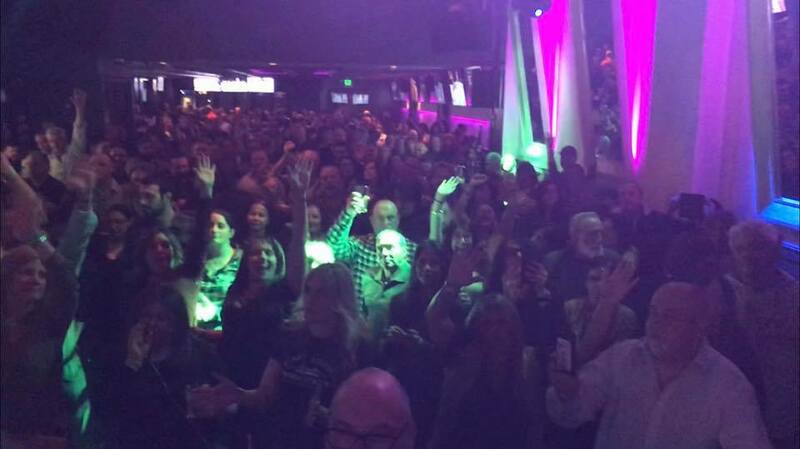 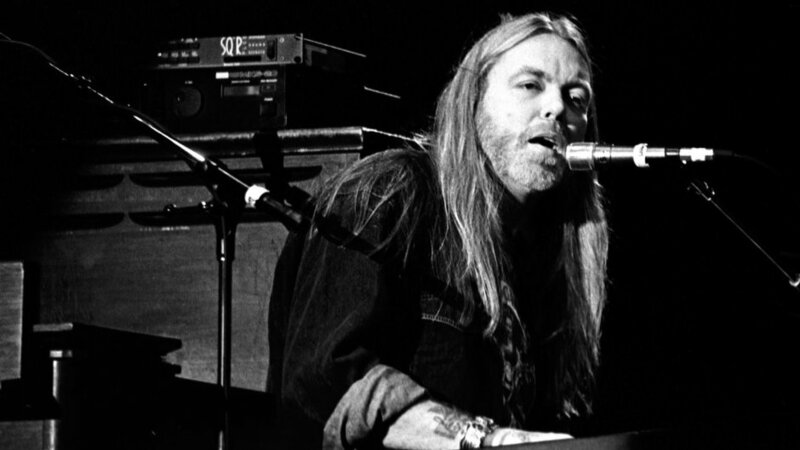 Seven Turns would like to thank Brian and the staff of Katies of Smithtown and all of you that came out to see the band last night!… We look forward to doing it again soon! 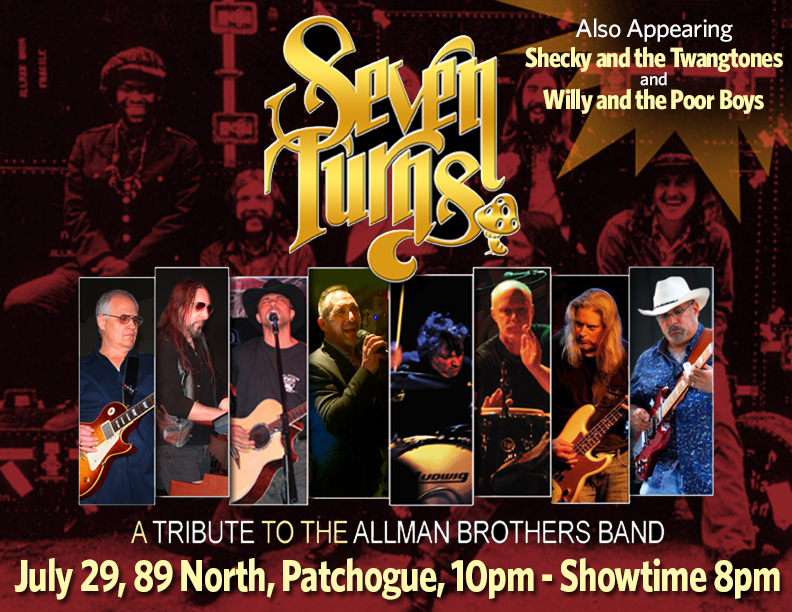 This Sunday at the Venetian Shores Beach Hut in Lindenhurst! 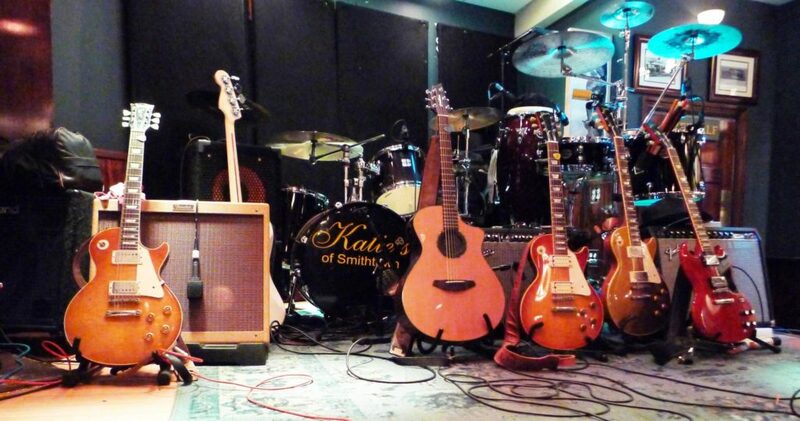 Our first time at the legendary Katies of Smithtown!